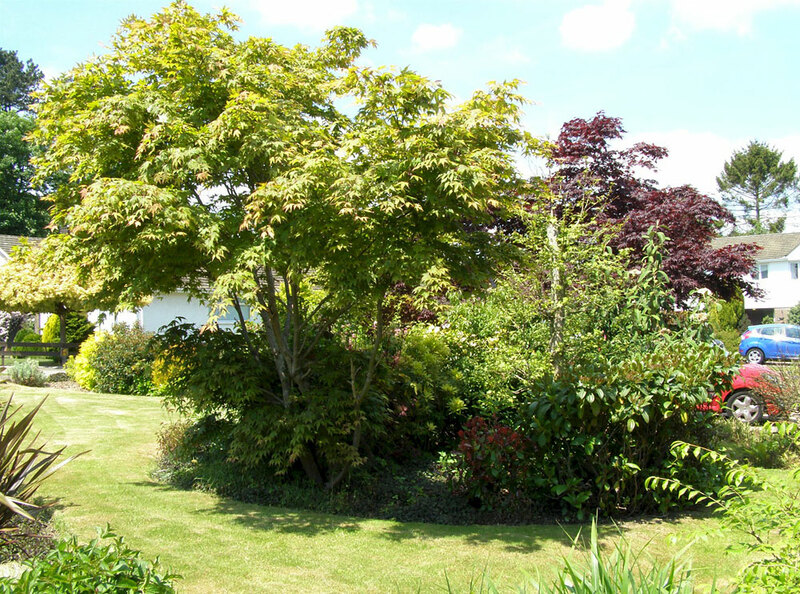 The local houses have a range of interesting gardens, varying greatly in size and character. 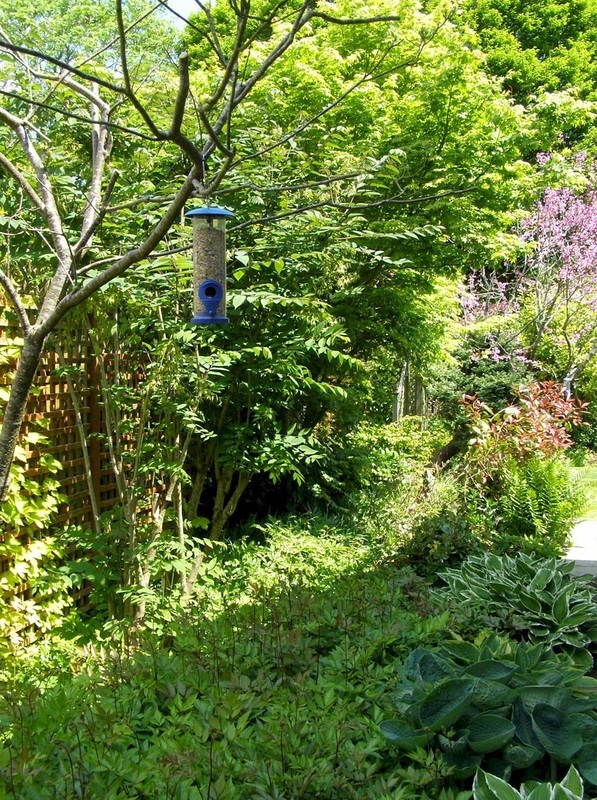 It is planned to launch a project aimed at encouraging householders to make their gardens more wildlife-friendly. 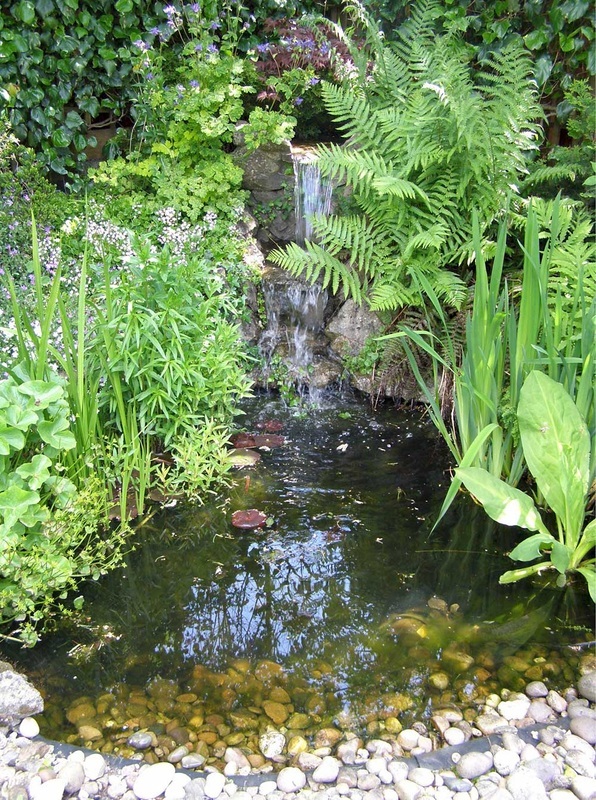 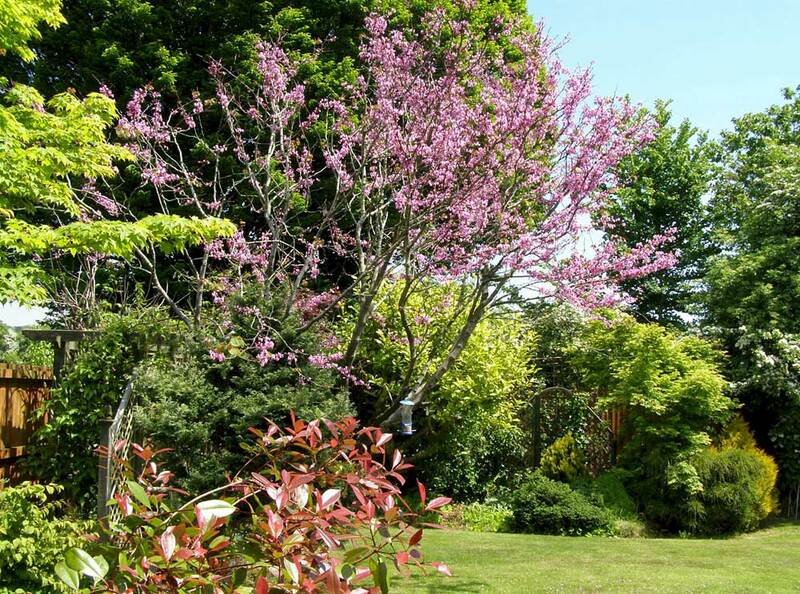 This would include a leaflet giving advice, the offer of visits from Wildlife Group members and a certification scheme showing that a garden meets wildlife-friendly requirements.